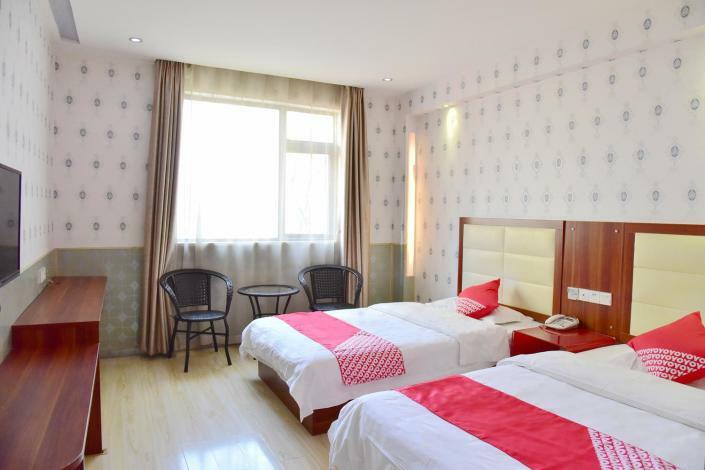 The Wan'guo Holiday Hotel is an ideal spot for travelers wanting to discover the city. With Free in-room Wi-Fi and easy access to the Zhongnan Commercial Area, this hotel makes a convenient choice. The hotel is conveniently located just 4km from Wuchang Railway Station and 34km from Tianhe International Airport. Just a short walk from Zhongnan Road Metro Station, traveling to most city destinations is a breeze. Yellow Crane Tower is approximately 5km away by car. After a long day of sightseeing, guests can retire to the comfort of the hotel. This Wuhan hotel offers parking on site. -36.3 km to Tianhe Airport.